"It is our choices, Harry, that show what we truly are, far more than our abilities." – Albus Percival Wulfric Brian Dumbledore. Is life a constant battle in these paper towns/cities? Can we possess greatness and happiness at the same time? Or is one elusive while we hold onto the other? Read the article and let me know your thoughts in the comments below. I liked Paper Towns (a book by John Green, of the Fault in our Stars fame), mainly because I could relate to it. It reminded me of Singapore. Whenever I walk, go on a bus in Singapore, and I see the sprawling HDBs, I think of the million lives that are living their stories right now, inside every apartment. A thousand heroes and she-roes, all braving through life, fighting personal wars that we can never imagine. A thousand mundane everyday things that make up our lives, like cooking, going to work, talking with friends. I am intrigued by all these stories. I want to know what is happening to everyone. While house hunting, we came across an apartment owned by an old lady, who did not speak English. The view from the balcony was amazing. But, the house in itself was nothing to speak about. It was decent, mind you. But, the house was full of things, every space covered. The kitchen was full of tin cans of food. We clearly could not live there. But, thinking back, what was her story? 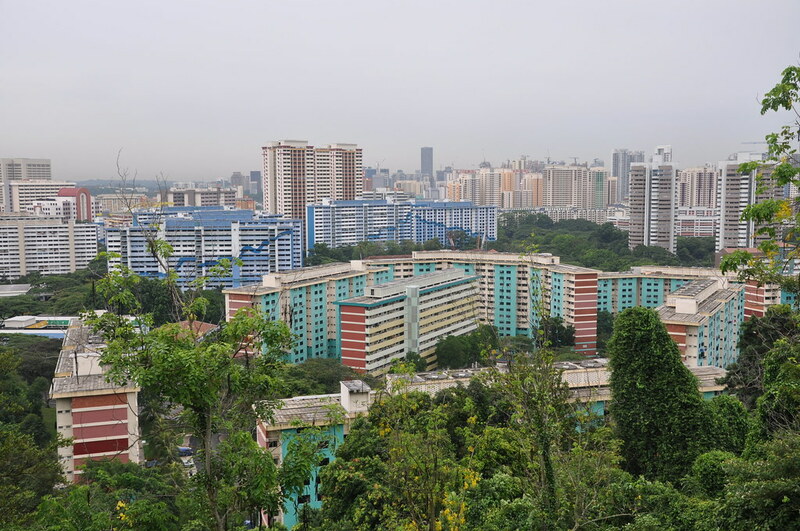 Owning an apartment in Singapore is quiet a big deal. But, why is she alone? I would like to know the details. I am always interested in the details, because humans are so varied and so similar at the same time. Our lives are made up of these rich details that we may not find incredible but may be unique to so many others. All our stories are connected globally, but are different in terms of culture and surroundings. Did she struggle all her life to buy that apartment or was she a well to do person who had had no hardships in life? Those kinds of people are rare. But, I do not envy them. I think, hardships make our lives interesting. Otherwise, we would be bored to death living the same life every day. All our lives are colourful and bright, if only we could see them as an outsider. We should appreciate what we have got, the people, the work, the house, the food, etc., instead of just wishing for more. But, what do we have in life, if we don’t keep wishing for more, whatever it be, money, adventure, happiness, love, friends. Maybe, the answer lies in the balance: In between too little and too much. Lucky are those who are able to identify that in-between place and stay inside them. Maybe I sound placid and not ambitious. But too much always brings in a myriad of problems, requires great sacrifices and loneliness. So, what do you want? Greatness with sadness or humble happiness and success? I think we spend our entire lives figuring out the answer to this question. We can only hope we live full lives while finding out the answer, which is elusive rather than obsessing over it and losing what little time we have on this beautiful, beautiful planet/universe with the lovely, lovely people we know and love or shall meet and love.